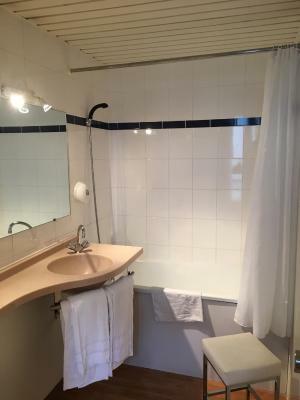 Great location, walking distance to Eiffel Tower and a ton of cafes. The only reason it didn't meet my expectations was because I'd never stayed in an authentically old building before. It was small, but very clean and authentic to the area. 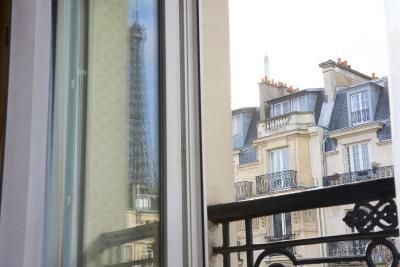 In the end, the location, view and proximity to the Eiffel Tower made this hotel absolutely perfect! I hope to stay here again. 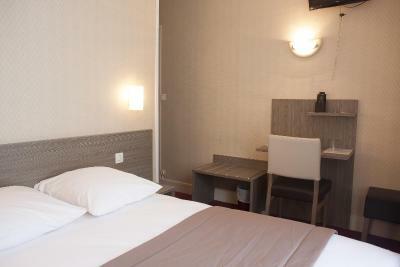 Great location,close to metro and bus station..walking distance to Trocadero,Tour eiffel,many good restaurants around. Bed really comfortable and staff was professional. 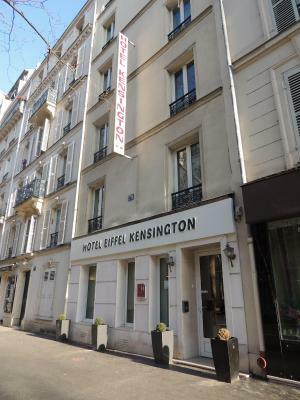 The location of the hotel is very nice, Tour Eiffel, École Militaire subway station , supermarkets and souvenirs shops are just on the walking distance. Spot on and value for the money. 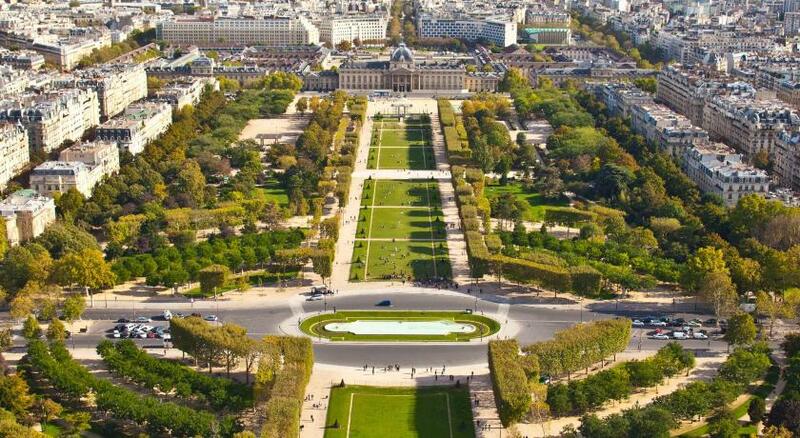 The location is amazing few steps to Eiffel Tower. Room 34 was much better. It even had a room with a view of the Eiffel Tower. 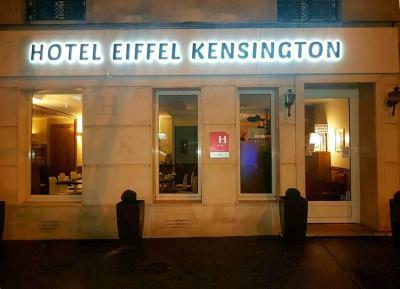 Set in the 7th district in Paris, Hôtel Eiffel Kensington is just an 8-minute walk from the Eiffel Tower and Champs de Mars Park. 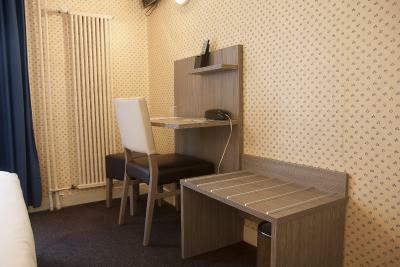 A TV and a telephone are provided in guest rooms. 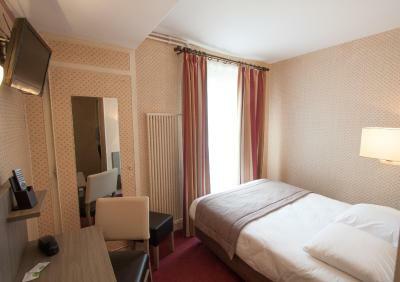 Each room is equipped with a safe and features a carpeted floor. 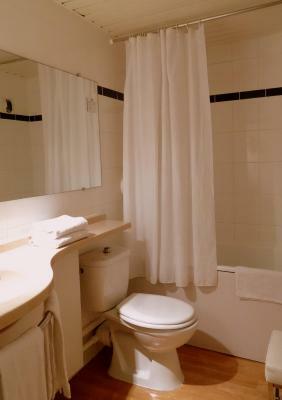 All of the rooms have a private bathroom and are serviced by a elevator. 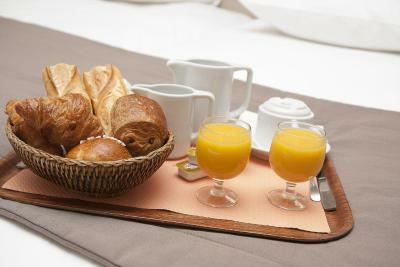 A continental breakfast is served every morning in the breakfast room at Hôtel Eiffel Kensington. 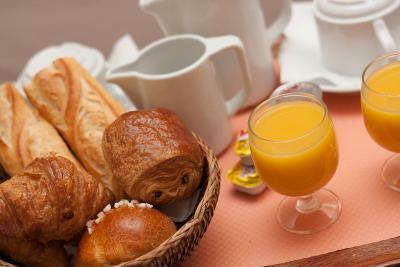 After breakfast, guests can use the WiFi access that is available throughout the hotel. 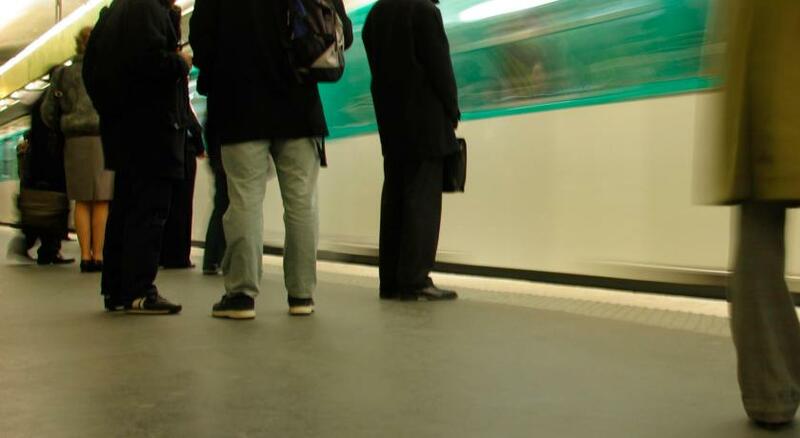 Quai Branly Museum is 2,150 feet from Hôtel Eiffel Kensington. 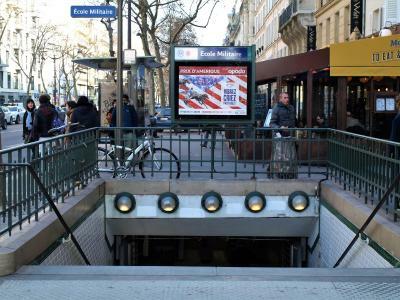 Ecole Militaire Metro Station is 1,300 feet away, providing direct access to the Opéra Garnier. 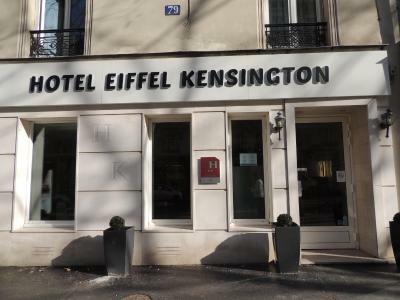 When would you like to stay at Hôtel Eiffel Kensington? House Rules Hôtel Eiffel Kensington takes special requests – add in the next step! Hôtel Eiffel Kensington accepts these cards and reserves the right to temporarily hold an amount prior to arrival. our room was really stinky and smell like old socks ! the other room where my parents were staying, supposed to have view of Eiffel Tower, actually we could hardly see the Eiffel Tower on very right hand side of the window ! Location is good. Walk able distance to Eiffel Tower. This hotel is old, which is fine, just be aware what you are getting yourself into! The room was quite small and hard for two people to navigate. 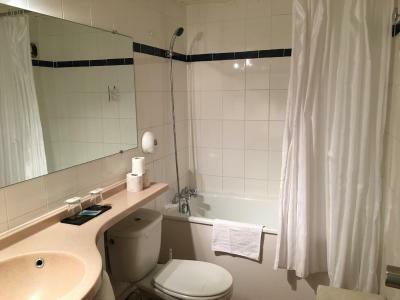 The shower in particular was very small. The WiFi was excellent in the lobby and sitting area, and ranged from excellent to spotty in the room on different nights. I hated my room. It was dirty and the walls were water damaged and wallpaper peeling. But it didnt ruin my trip. It was worth it to be so close to the eifel tower. The staff horrible all the way through and in the end the charge me late check out for checking out at 12 while they were still cleaning the rokms and the hotel was empty. I just didn't know what to expect when staying in an old building, which was surprising to start. The bathroom was private, but super tiny. 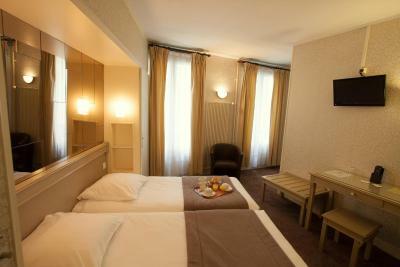 The room is not large, but it was sufficient for my daughter and I.
Bathroom was extremely small, room was also small. I would not stay there with my girlfriend but it was okay to stay with a friend. 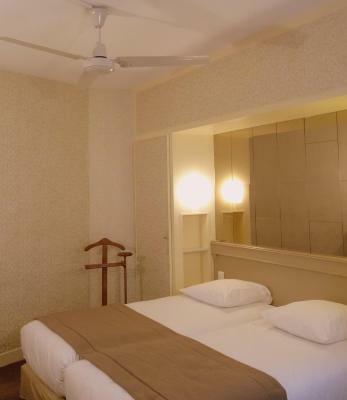 Room super super small..good for single traveller not for family! That the lights needed a bang on the wall to turn on and that the hangers in the bathroom fell down. No cold water in the basin and the toilet doesn't flush. Pillows were very flimsy and not supportive. Floor flooded when using the over bath shower, as there was no rubber seal under the glass partition. Bed was lumpy and uncomfortable. The room is quite small, no other facilities (e.g. coffee machine etc.) 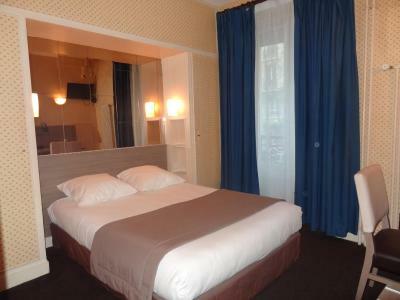 but this is what you get in most Parisian hotels. The walls are extremely thin, I could hear our neighbors’ phone message alerts. But, we were lucky, no noisy neighbors at that time. 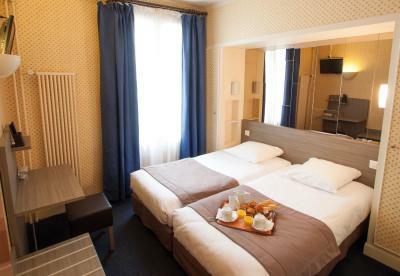 Great location, 5 mins walk to the Eiffel Tower, plus the view from the window. Not far from the metro station and many restaurants and shops in the nearby. 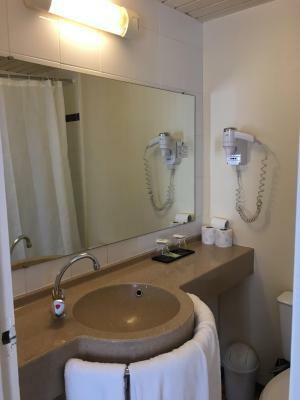 The room was quite small, but clean, nice bathroom. I stayed with my 7 years daughter and we had a good time. Bed was comfortable also.